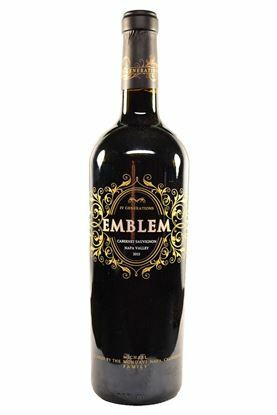 "It leaps from the glass with exuberant black cherries, black raspberries and blackcurrants with hints of pencil shavings, black pepper, tobacco and forest floor plus a waft of tapenade. 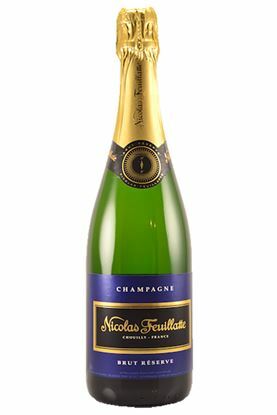 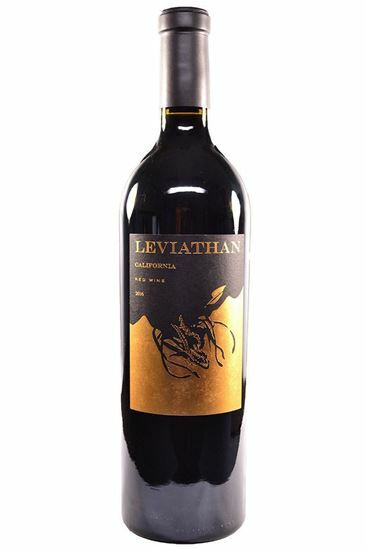 Full, firm and grainy, with gorgeous mid-palate generosity and packed with layers of black fruit and savory sparks, it has a rock-solid frame of ripe, grainy tannins and seamless freshness, finishing long. 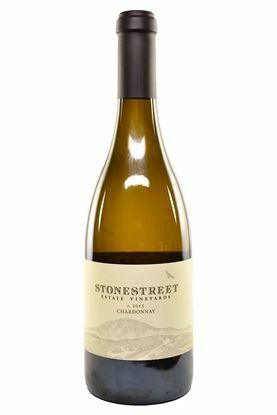 Approachable now yet structured to cellar, this seriously affordable, serious California blend should age 15-20 years or more."